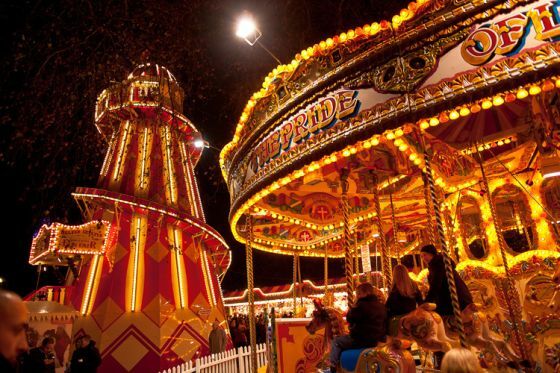 Hyde Park Winter Wonderland is one of the UK’s most popular and dazzling winter events. Every year, before it opens to the public, we work with PWR and IMG events to organise a preview night, where all proceeds go to The Royal Parks. 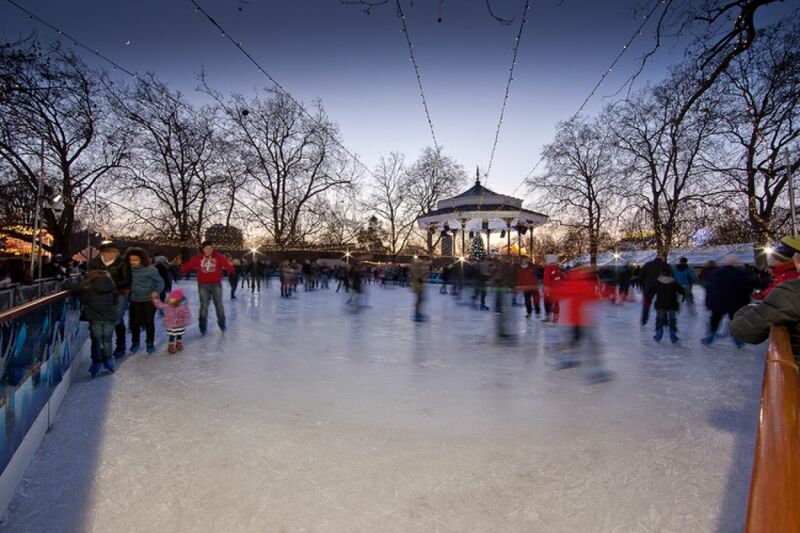 Our next event takes place in November 2019, when we’ll host a family friendly evening full of excitement at the Hyde Park Winter Wonderland Charity Preview Night. Wristbands will go on sale later this year and the sale date will be emailed to members of our newsletter mailing list. For one night only, wristbands will grant the bearer unlimited access to the rides, attractions and fun of the fair for an all-inclusive cost, which will support the vital work of The Royal Parks. Santa Land – rides in miniature, great for the youngsters! Hyde Park Winter Wonderland will be a closed site, which means anyone wishing to enter the site on the Charity Preview Night will need a wristband. 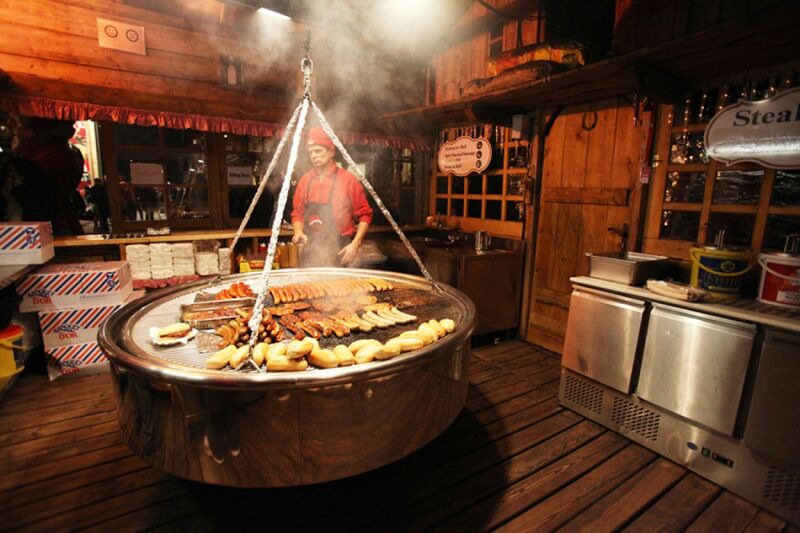 This event is not on sale. 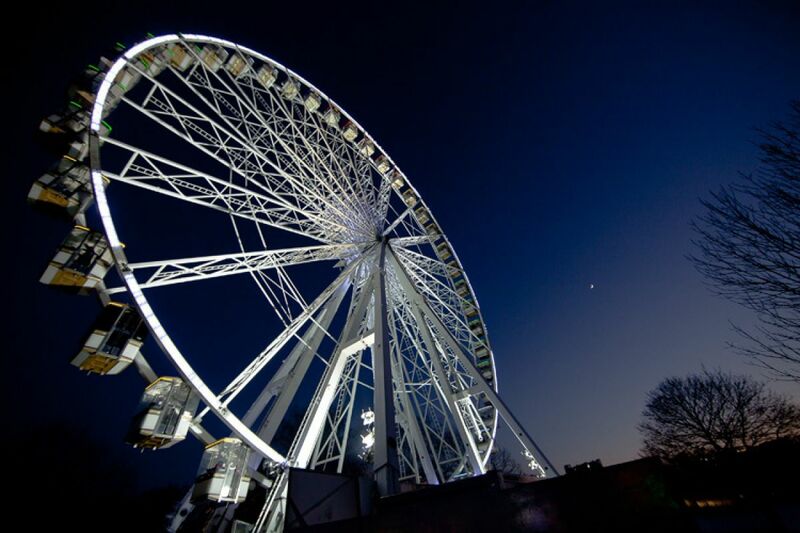 Please note, as this is a preview night and an outdoor event, we can’t guarantee that all rides will be open. 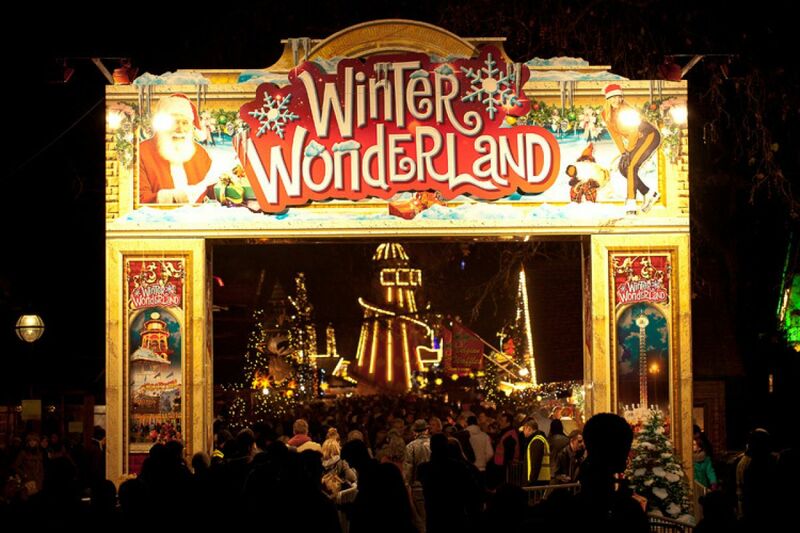 Just complete your details below and we’ll let you know when wristbands are on sale for the next Hyde Park Winter Wonderland Charity Preview Night in 2019. 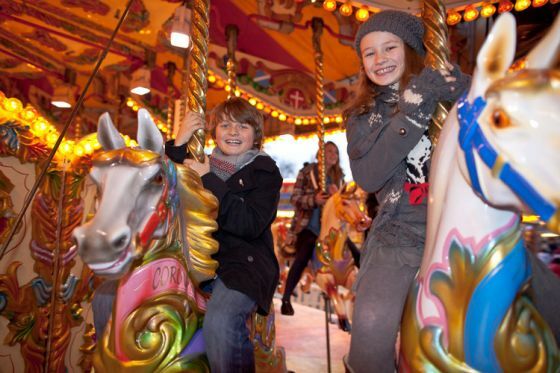 Sign up to hear when the Winter Wonderland Charity Preview Night tickets so on sale, and about new products, events, park news, fundraising and volunteering opportunities, offers and promotions.